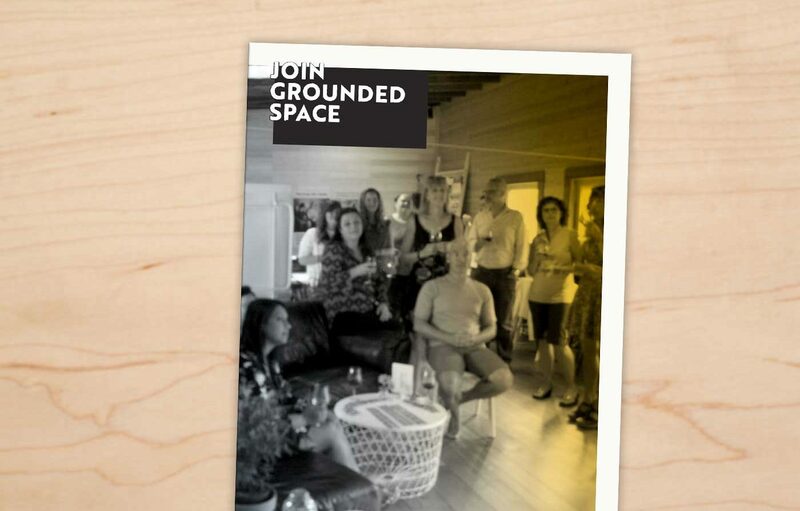 Grounded Space is a Research & Development Collective that brings together social service organizations to build teams who can ask critical questions, do research, generate alternatives, make & test ideas, and continuously iterate. Why join? What does the journey look like? Read it in this publication.